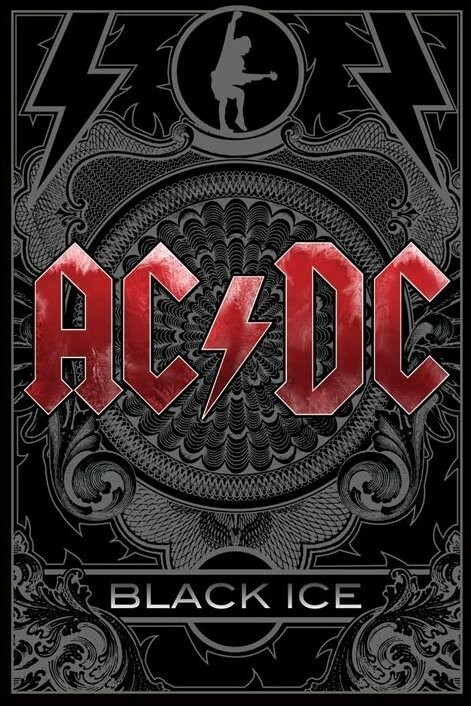 Music posters - AC/DC posters: AC/DC poster featuring cover artwork from the band's fifteenth studio album, Black Ice. Black Ice was released in 2008 and heralded a return to the band's early rock sound. 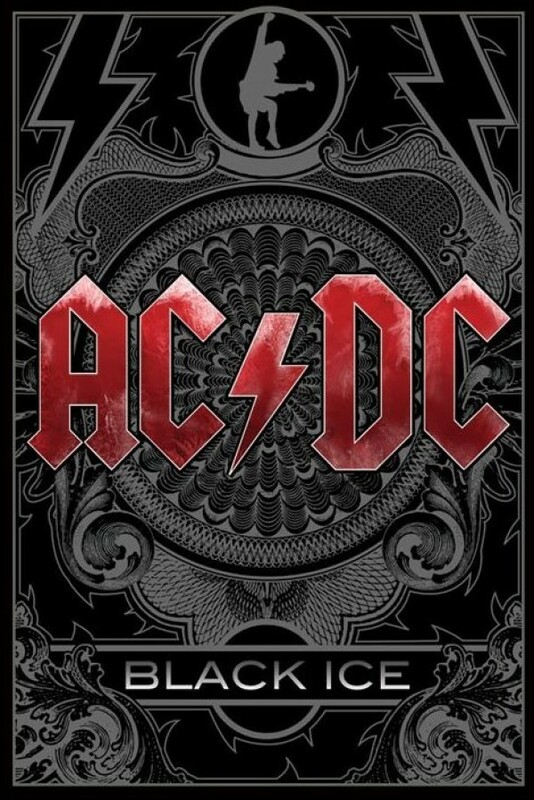 Of course this poster features the iconic AC/DC logo. Official AC/DC poster.